1.) 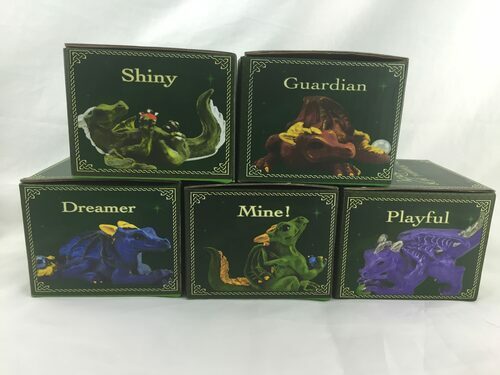 You can order the first 5 Happy Dragons in limited colors (shown below) from our over seas manufacturing company Original Source. 2.) 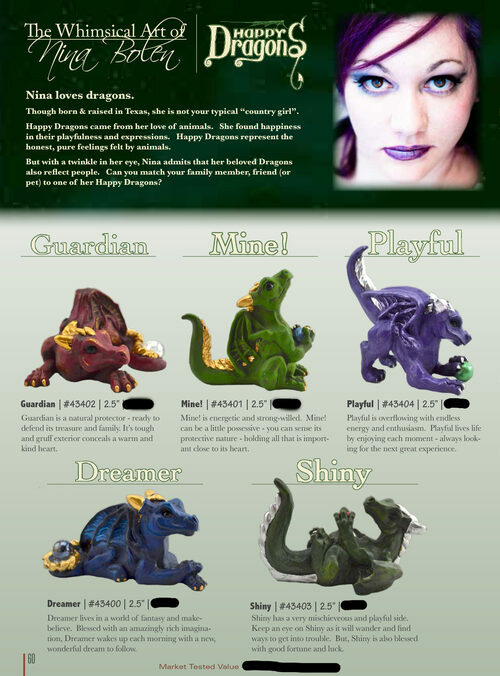 You can order the full line of Happy Dragons, in custom colors direct from us here in TX. Once you're signed up as a wholesaler, you will be sent a link to order online at our wholesale prices, which are 40% off retail + shipping. Or you can place an order over the phone or via e-mail. If you spend $1,000 or more with us on your first order you get Free US shipping.